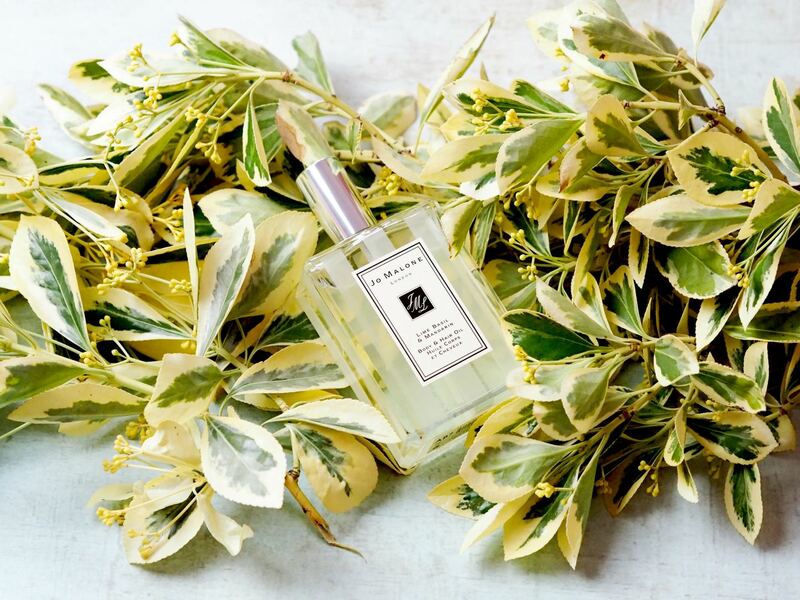 Beauty: Jo Malone London 'Lime Basil & Mandarin' Body & Hair Oil - Fashion For Lunch. 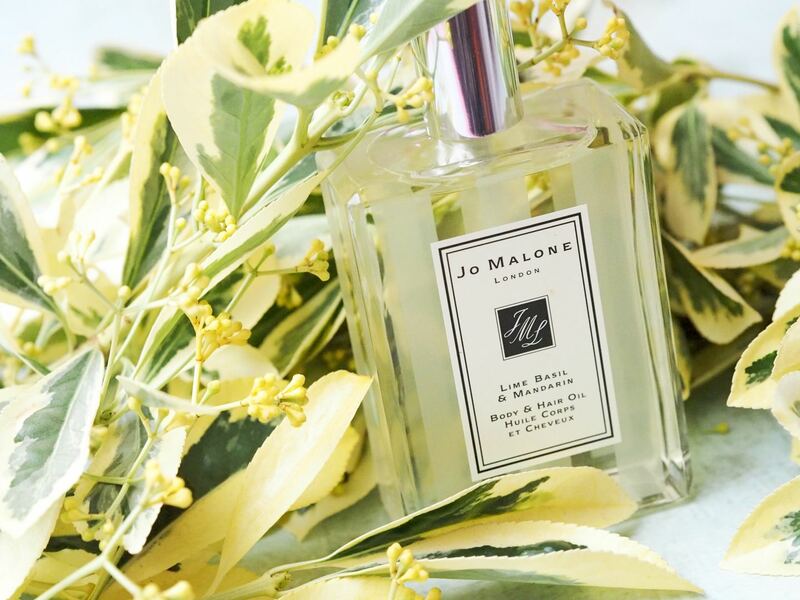 Jo Malone London Lime Basil & Mandarin Body & Hair Oil is released 1st July 2018. 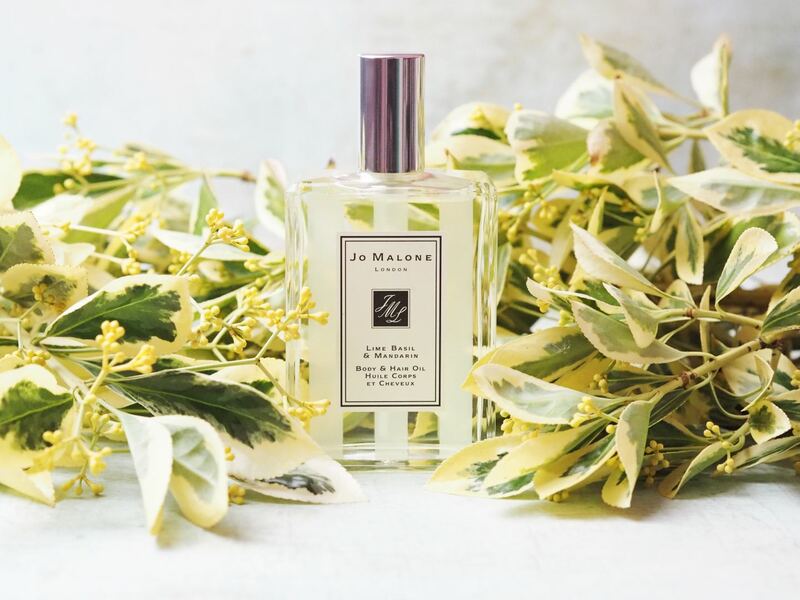 It is priced at £42 for a 100ml bottle. Previous Post What’s So Special About The Coach Duffle Handbag? Have you tried it? what do you think? Does the fragrance last? Oh I meant to say, I also have the dark amber and ginger lily body oil and that is stunning too!!!! !